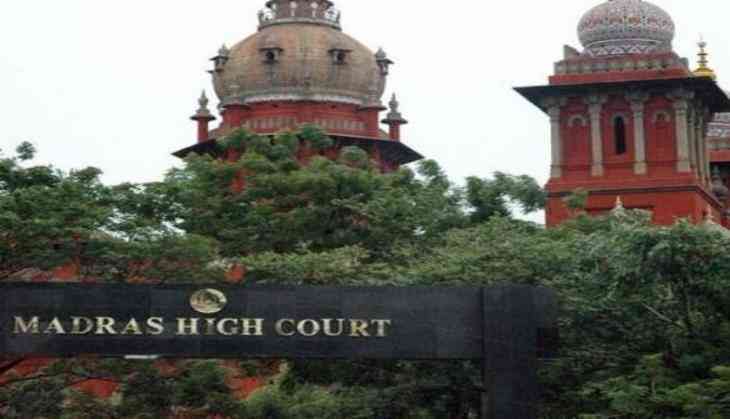 The Madras High Court today wanted to know why the state government cannot hand over to the CBI the probe into the police firing in Tuticorin during the anti-Sterlite protests in May which left 13 people dead. The First Bench comprising Chief Justice Indira Banerjee and Justice P T Asha directed officials to furnish by July 9 all documents and materials related to the violence and firing on May 22 and 23. The bench was hearing a batch of petitions seeking a court-monitored probe into the firing. In his counter affidavit, Tuticorin Superintendent of Police Murali Rambha, submitted the investigation by the CB-CID was progressing in a fair and impartial manner and hence there is no need for a CBI probe. He said the Supreme Court had observed on many occasions that courts must self-impose limitations while considering such pleas for CBI inquiry. Rambha also submitted that besides the CB-CID probe, a one-man commission of inquiry, headed by retired High Court judge Aruna Jagadeesan, was also seized of the issue. Additionally, the national and state human rights commissions were also probing the matter, the counter said. Opposing the prayer for filing murder cases against revenue officials concerned (who issued the order for firing), he said they had acted pursuant to the lawful orders issued by the competent authority and in good faith for upholding public order. During a previous hearing, the chief justice had orally observed that since the state police was involved, it was a fit case to be investigated by the CBI.